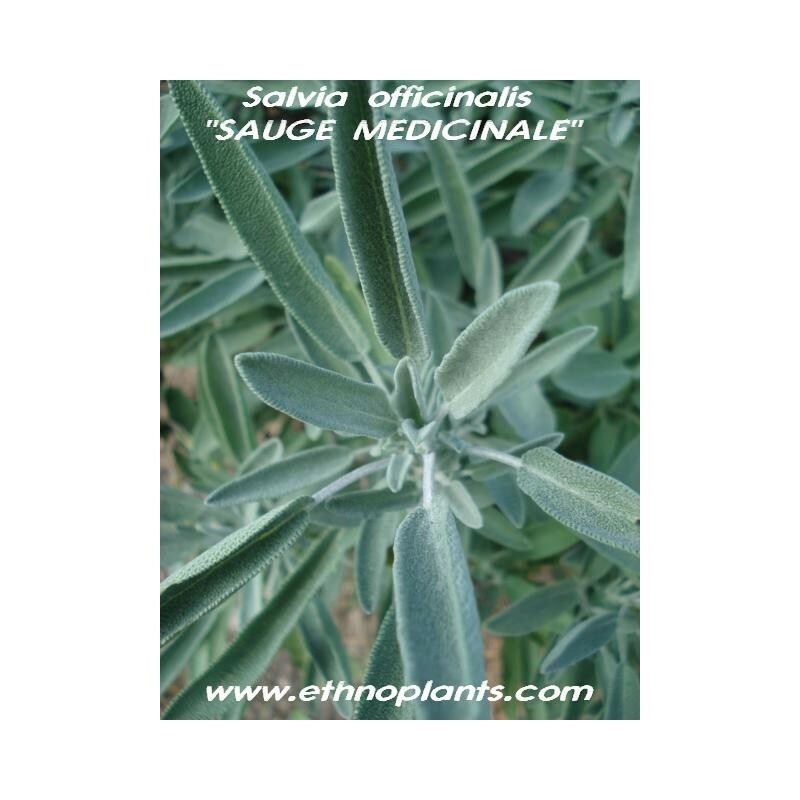 Salvia officinalis or Common Sage has a very long history of effective medicinal use and is an important domestic herbal remedy for disorders of the digestive system. Its antiseptic qualities make it an effective gargle for the mouth where it can heal sore throats, ulcers etc. The leaves applied to an aching tooth will often relieve the pain. The whole herb is antihydrotic, antiseptic, antispasmodic, astringent, carminative, cholagogue, galactofuge, stimulant, tonic and vasodilator. 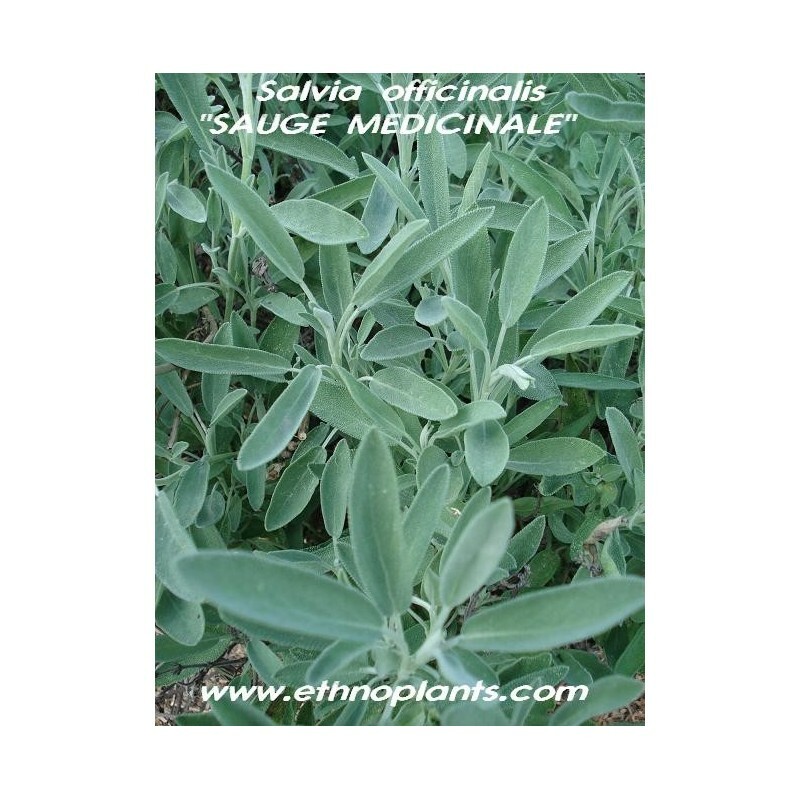 Sage is also used internally in the treatment of excessive lactation, night sweats, excessive salivation (as in Parkinson's disease), profuse perspiration (as in TB), anxiety, depression, female sterility and menopausal problems. Many herbalists believe that the purple-leafed forms of this species are more potent medicinally. This remedy should not be prescribed to pregnant women or to people who have epileptic fits. The plant is toxic in excess or when taken for extended periods - though the toxic dose is very large. The leaves are best harvested before the plant comes into flower and are dried for later use. The essential oil from the plant is used in small doses to remove heavy collections of mucous from the respiratory organs and mixed in embrocations for treating rheumatism. J'utilise la sauge officinale principalement dans la cuisine mais aussi les feuilles fraîches en friction sur les piqûres de moustiques, cela neutralise complètement les démangeaisons.